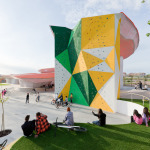 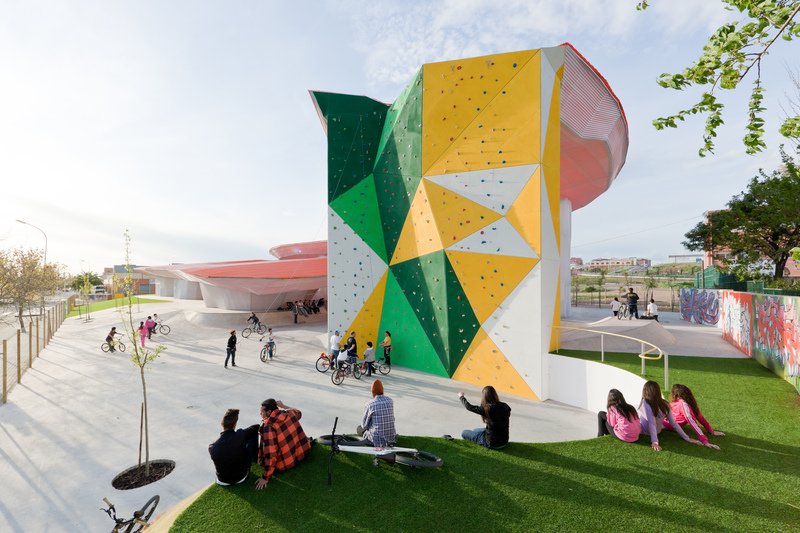 The Serpentine Galleries has announced that Spanish architecture firm SelgasCano has been selected to design its 15th Serpentine Pavilion in London‘s Kensington Gardens. 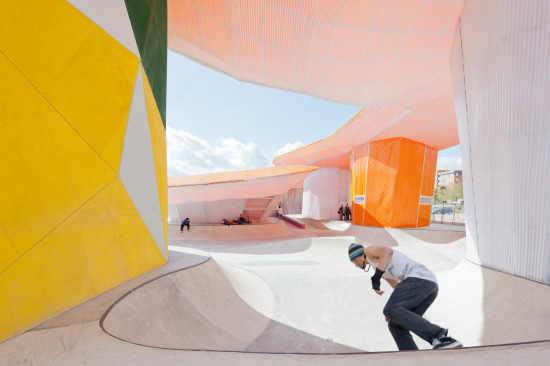 While the pavilion plan won’t be unveiled until February, here’s what we know about the firm that won the coveted commission. 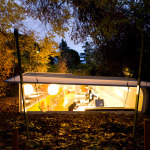 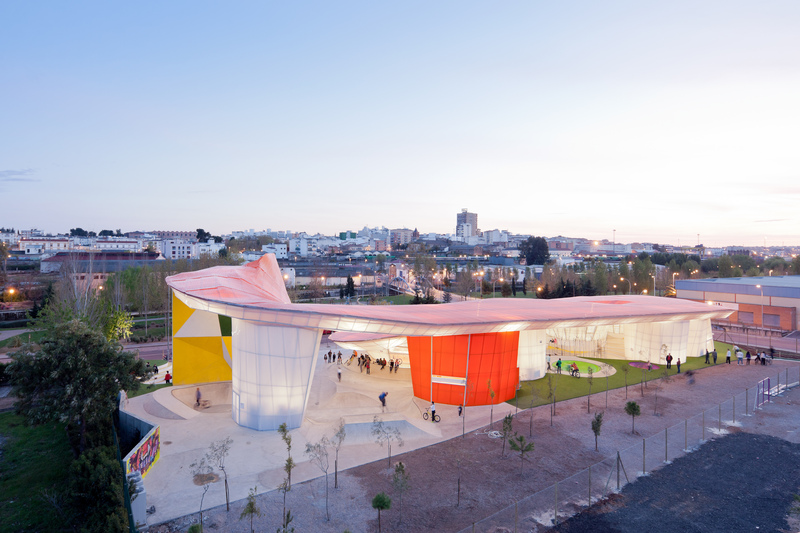 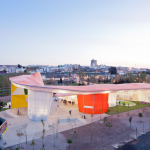 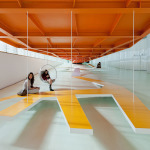 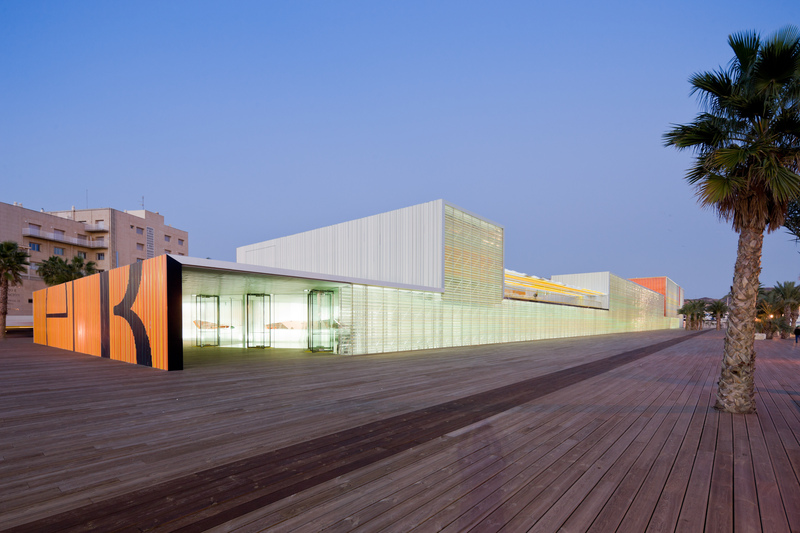 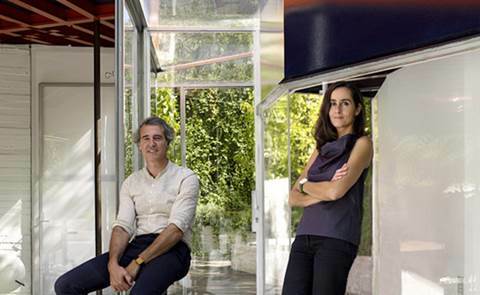 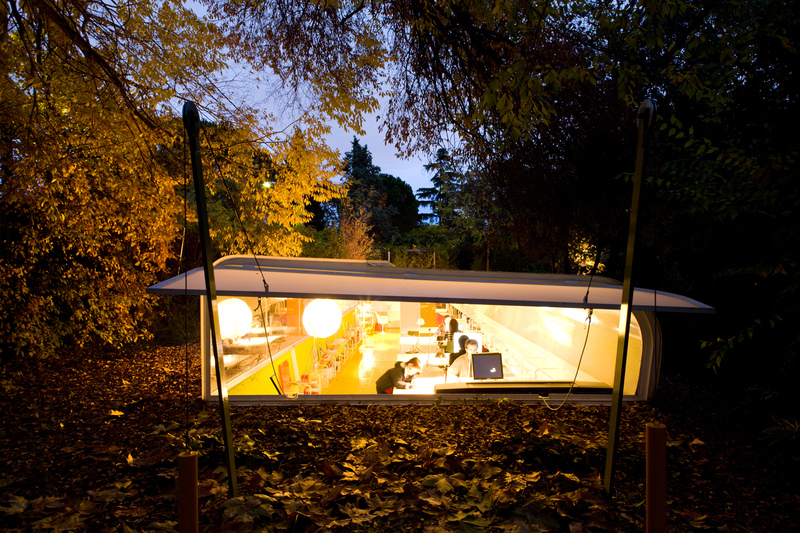 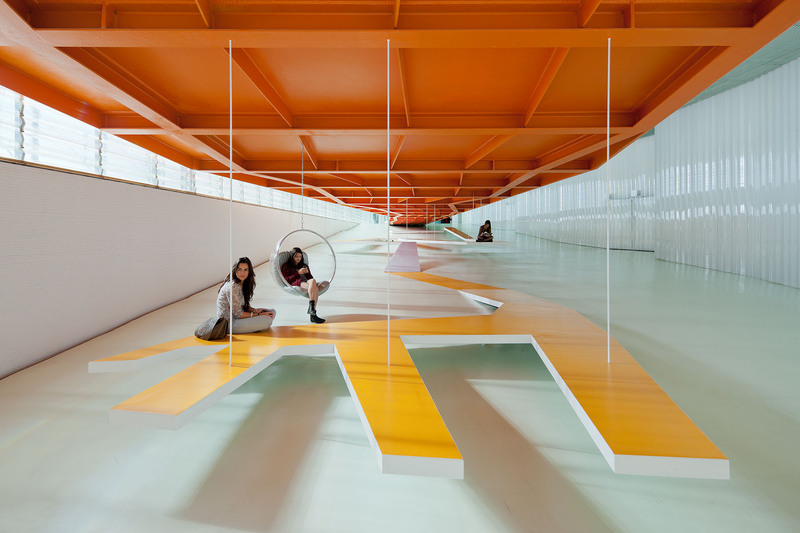 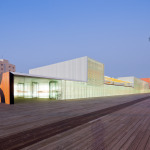 SelgasCano was founded in Madrid in 1998 by José Selgas and Lucía Cano and has worked primarily in its home country. 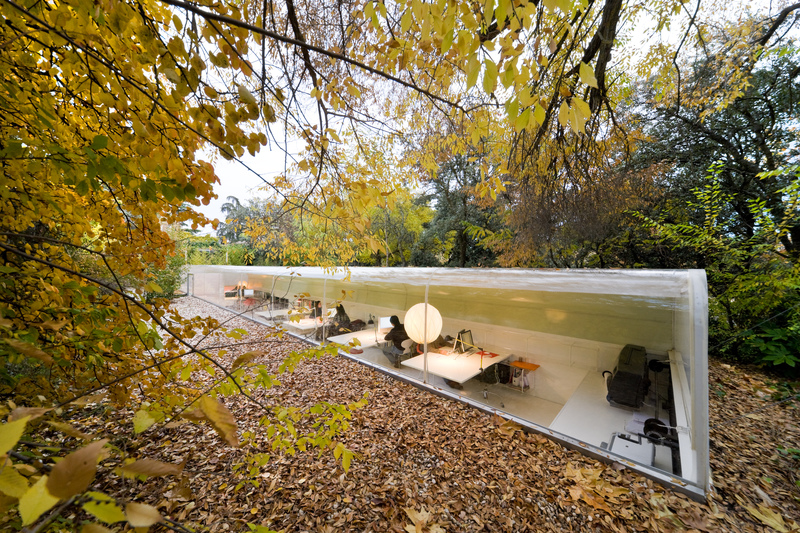 The firm teaches a class called “Nature and Climatology” at the Massachusetts Institute of Technology and participated in the 2010 Venice Biennale. Previous pavilion designers include Frank Gehry, Herzog & de Meuron and Ai Weiwei, Rem Koolhaas and Cecil Balmond, Daniel Libeskind, and Zaha Hadid. Check out some of SelgasCano’s work in the gallery below.